Call us 909-627-9622or Visit our showroom today for more information or to see our extensive gold jewelry collections. 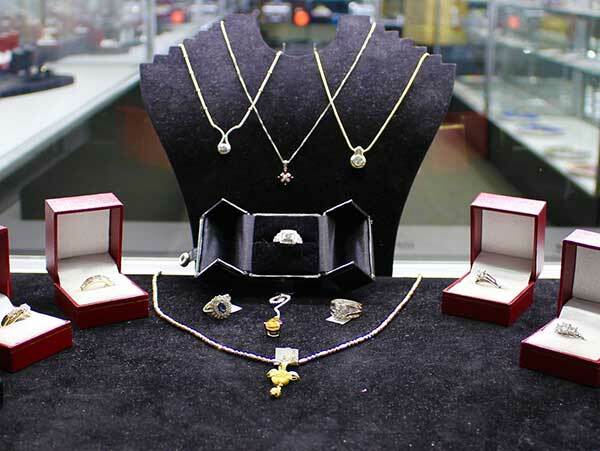 Central Mega Pawn has an extensive selection of Gold Jewelry including Yellow Gold, White Gold and even Rose Gold. We buy, sell and lend on all types of gold jewelry including Rings, Necklaces, Ear Rings, Brooches, Pendant, Charms, Watches, Anklets, Bracelets, Pins, Buttons and more. Looking for a Birthday Gift for that special someone ? Whether you are looking for a piece of jewelry for yourself or a loved one we have designs for just about every taste and size. We strive to offer a great variety at prices that fit almost any budget. So if you want to buy, sell or pawn jewelry of any type let us show you why so many locals choose us as their preferred jewelry store. 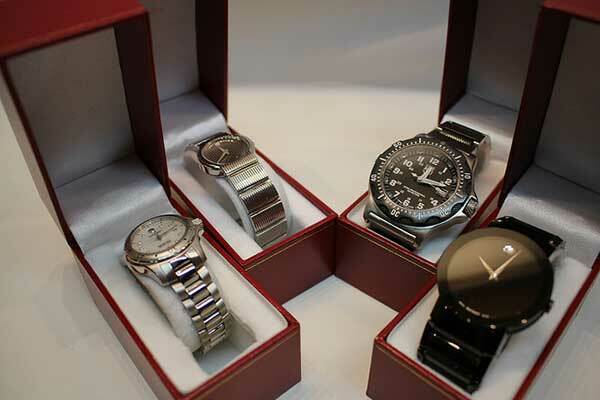 At Central Mega Pawn We carry a wide variety of fine silver jewelry for men and women. With just one visit to our showroom and you will see just how extensive our selection is. When many people in the Inland Empire search for a jewelry store close by that buys, sells and offers loans on silver jewelry our name pops up quite often and its easy to see why when you browse our silver jewelry collection which includes; Rings, Bracelets, Necklaces, Ear Rings, Brooches, Pendants, Watches and even Belt Buckles. Silver Jewelry not only looks great but can also be much more affordable than Gold or Platinum which makes buying and growing your silver jewelry collection a little easier on your budget. Call us 909-627-9622or Visit our showroom today for more information or to see our extensive silver jewelry collections. For more information or to see our extensive inventory of designer and name brand watches visit our showroom in Ontario CA. 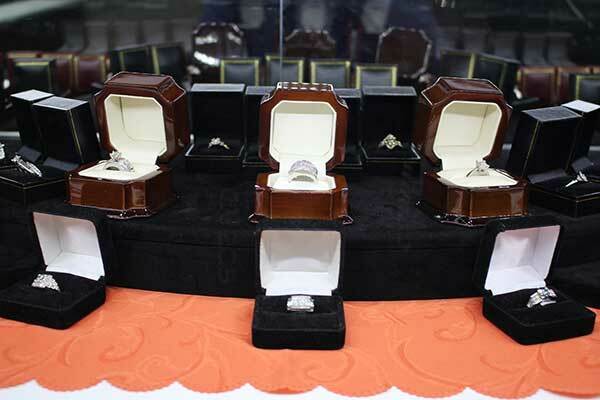 We at Central Mega Pawn offer the easiest way to sell your unwanted or broken precious metals and jewelry. 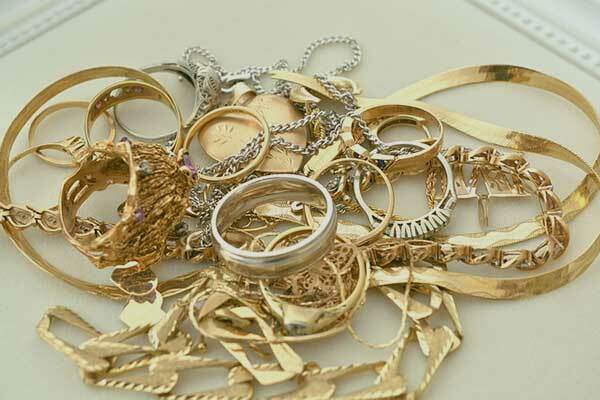 Sell all your unwanted Diamonds, Gold, Silver, Platinum, Coins, Jewelry and get cash on the spot. Our trained staff will take your items and weigh them in front of you. Next, you will receive a cash pay out quote on the spot.